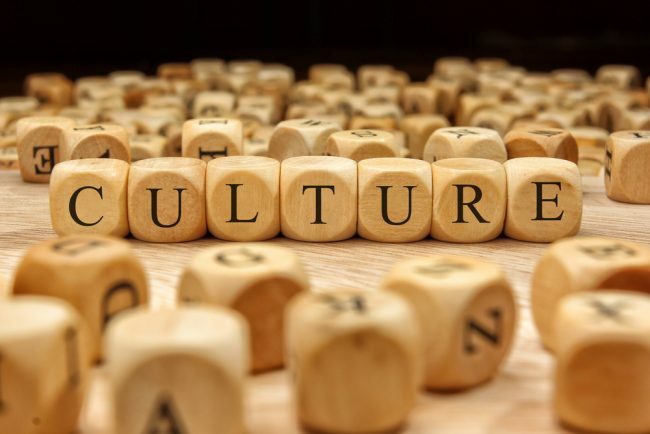 While many other faces of culture exist and thrive, consider broadening “results and caring” as prominent parts of your culture. CUs consider workplace culture strategies. “Culture eats strategy for breakfast,” said the late Peter Drucker, a distinguished management consultant and organizational scholar of our time. “But, what if your strategy is to change the culture?” countered a credit union CEO and friend. Both are spot-on: Culture is a crucial component of organizational existence. How credit union professionals comprehend, identify and react to culture drives organizational capability and attainment.